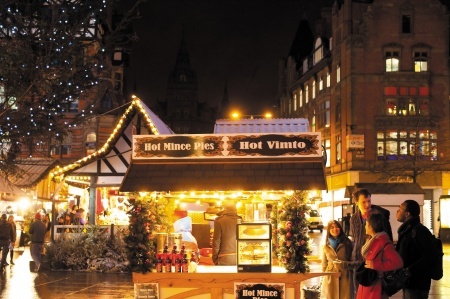 With the arrival of December, suddenly the festive season is in full swing, with mince pies and mulled wine at every turn. 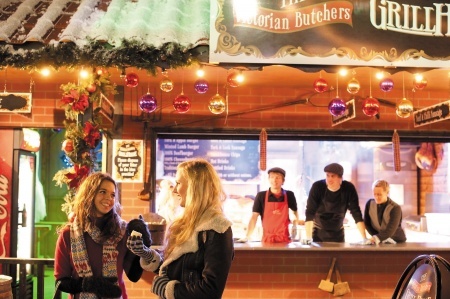 The streets of Nottingham are lit up with seasonal decorations, and the Christmas Market has set up camp in the Old Market Square alongside an outdoor ice rink and helter skelter. If you’re planning to celebrate the end of term with a festive shindig, we’d like to remind you to be thoughtful so that fun times for you don’t turn into a headache for your neighbours. Make sure that you respect your community by keeping the noise down while sharing in the celebrations. You can find lots of helpful hints for being a good neighbour on our website. Another way to show good will to the community you’re a part of is to donate any unopened tinned or packaged foods to a local food bank – you can find a full list of local food banks here.